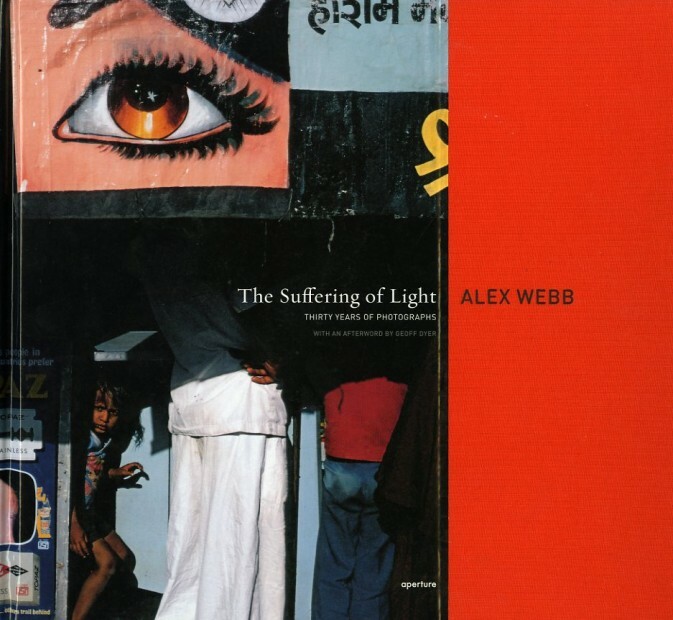 “The Suffering of Light is the first comprehensive monograph charting the career of acclaimed American photographer Alex Webb. Gathering some of his most iconic images, many of which were taken in the far corners of the earth, this exquisite book brings a fresh perspective to his extensive catalog. Afterword by Geoff Dyer. Hardcover, 12 x 13 inches, 204 pages, 115 illus.